Between oversized windows, sunny, open floor plans and the option for a top-floor patio area complete with an enclosed fireplace, we can’t say we’re surprised that we sold 20 percent of our Sunrise Square units during our first week open! Plus, with our option to customize everything from trim and paint to cabinetry and countertops, there’s plenty to appreciate about a Sekas home. That said, house appreciation doesn’t only mean coming home to a living space you love every day, it also means that your house will gain value and save you tax money every single year. 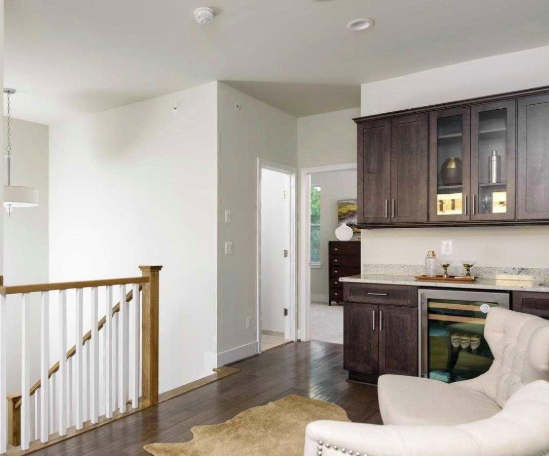 From our communities located in some of the DMV’s most convenient and sought-after areas to our cutting-edge floor plans and fixtures, a Sekas home is an investment you can rely on. Stop in, schedule a tour, and learn what makes a Sekas home-buying experience different from any other. We look forward to hosting you soon!